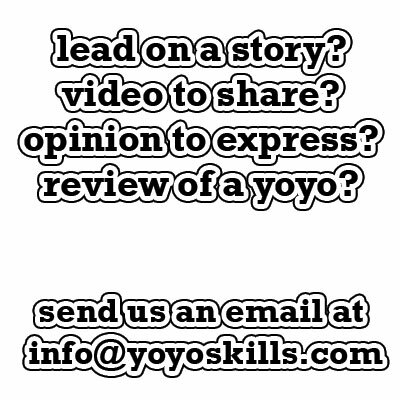 Details are scarce, but it appears that there is a new yo-yo company in Poland called No Limit. 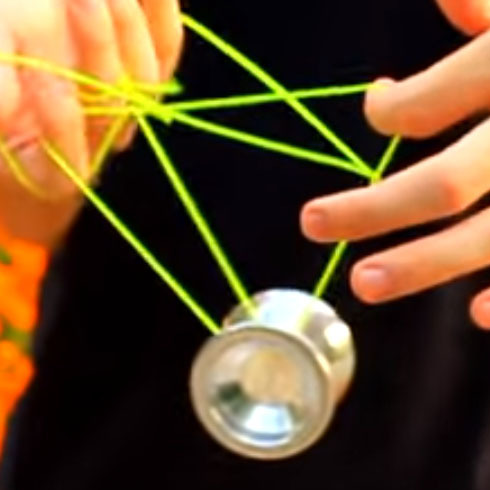 Their first yo-yo is called the Starter which looks like a re-capped YoYoFactory One. Mateuz “Gacek” Ganc and a few other familiar YoYoFactory faces seem to be linked to the team, so it may be a marketing drive geared towards the Polish market. Regardless, the videos are gorgeous. The first video appears to be instructional, while the second is more promotional. The Starter lacks the slight step in the One, and it is rounded throughout, where the one has a pretty straight profile. 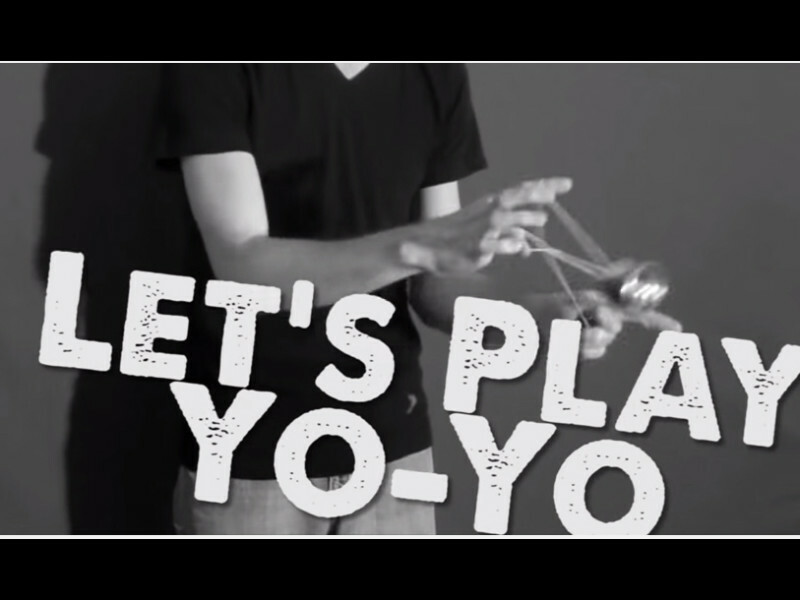 I think it’s safe to say that this is a different yoyo.